Wednesday August 31st LIVE @ The Dirty Grind! Hello and Happy Hump Day from all of us here at The Dirty Grind Independent Artist’s Community! We’ve already made it through the first half of the week, that means it’s all downhill from here right??! We have an amazing 2 hour long in-house lineup for you guys, you won’t want to miss it! 1pm Field Trip! The Vinnie Show @ Bonaventure! 2pm Field Trip! Laidback Celt @ Surfside! 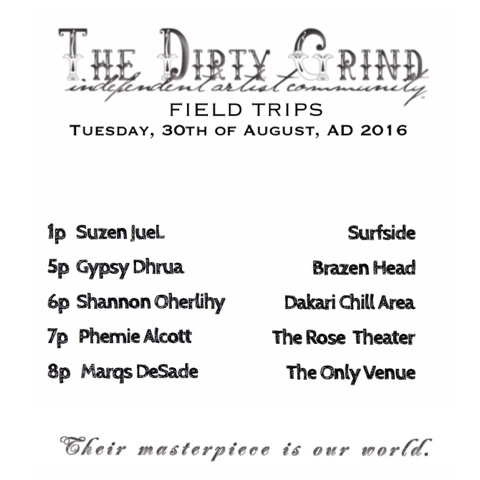 Tuesday August 30th Field Trips! It’s Tuesday Ladies and Gents! That means we mad eit through Monday AND it’s time for your Tuesday Dirty Grind Family Field Trips! Please go to the shows, bring your friends and family , have fun and don’t forget to tell ’em who sent ya’! 5pm Field Trip! 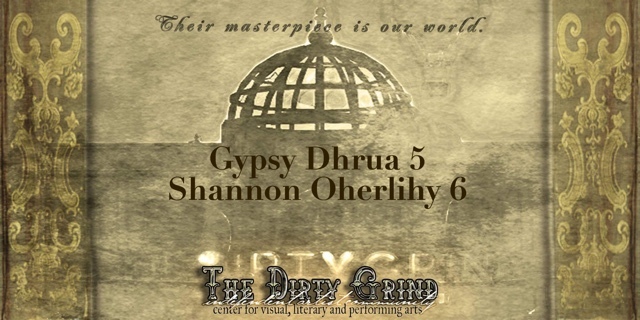 Gypsy Dhrua @ Brazen Head! 6pm Field Trip! Shannon Oherlihy @ Dakari Chill! 7pm Field Trip! Phemie Alcott @ The Rose Theater! Monday August 29th Field Trips! Hello and Happy Monday from all of us here at The Dirty Grind Independent Artist Community! 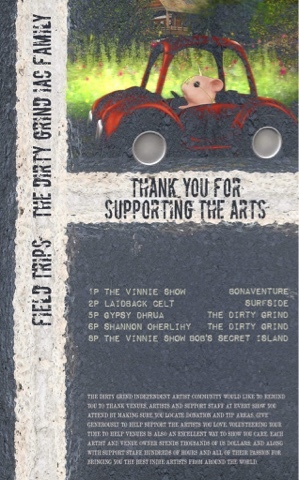 We want you to know the whereabouts of all of The Dirty Grind Family Artists even when they aren’t playing in-house, so here are your Dirty Grind Family Field Trips! 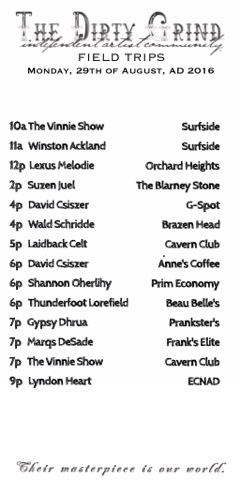 2p Suzen Juel @ The Blarney Stone! 6pm Field Trips! David Csiszer, Shannon Oherlihy & Thunderfoot Lorefield! 7pm Field Trips! 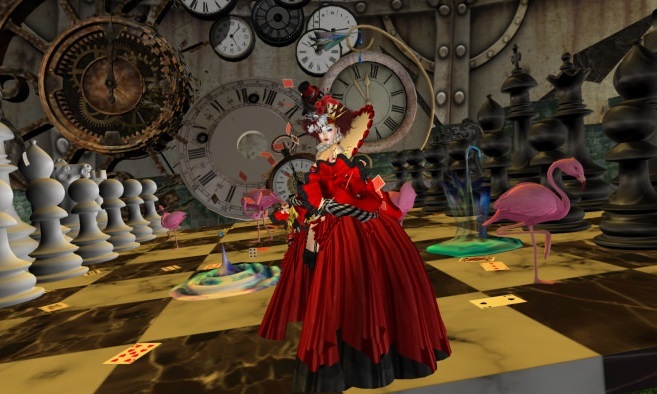 Gypsy Dhrua , Marqs DeSade & The Vinnie Show! Sunday August 28th LIVE @ The Dirty Grind! It’s Sunday Dirty Grinders and you all know what that means! 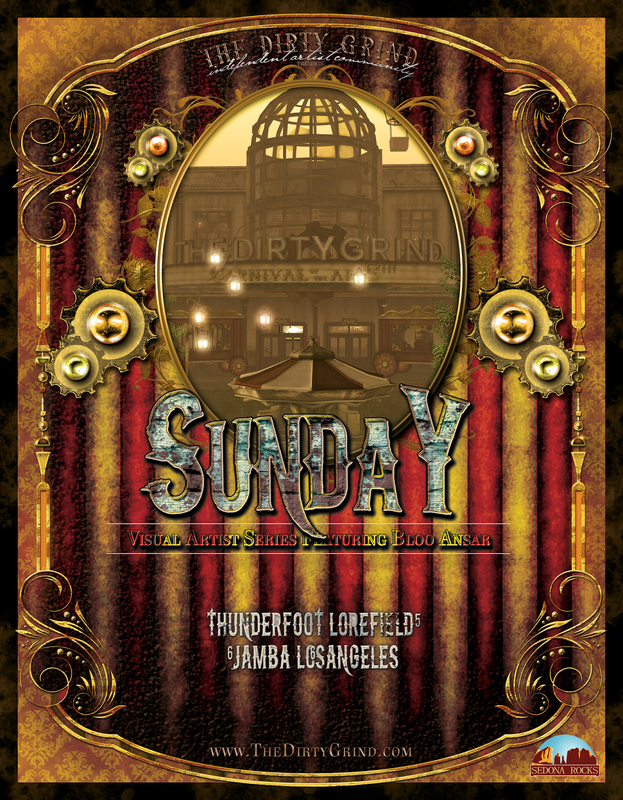 It’s time to relax, cut loose and come on down to The Dirty Grind for your Sunday In-House lineup! Come to the show and join us for 2 hours of awesome live music! 8am Field Trip! Wald Schridde @ Kitely Grid! 1pm Field Trip! Strum Diesel @ Lethal Injection! 2pm Field Trip! Lexus Melodie @ Orchard Heights! 9pm Field Trip! The Vinnie Show @ After Dark! Saturday August 27th Field Trips! 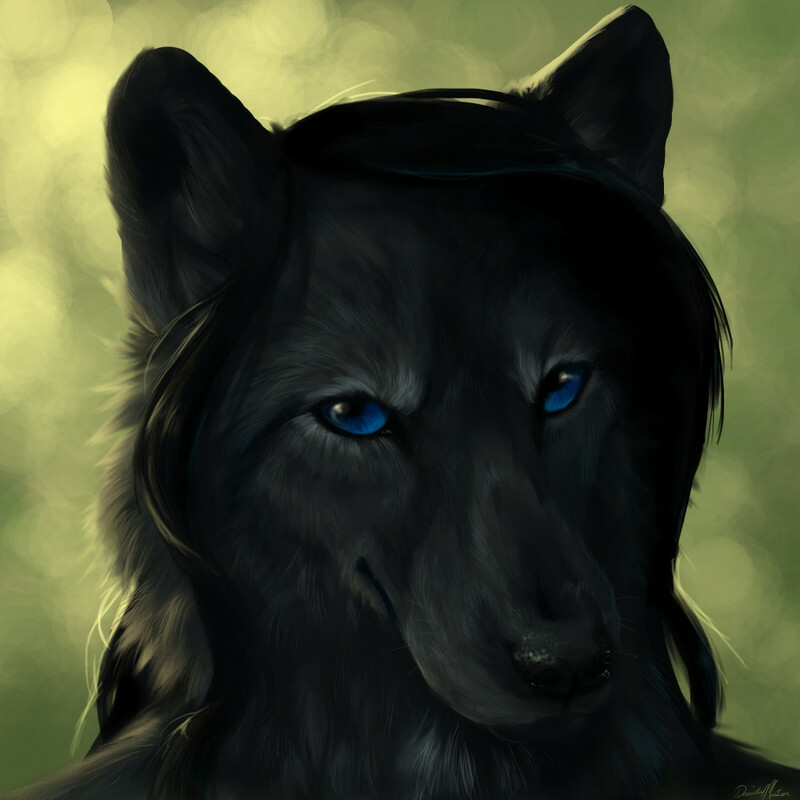 Hello and Happy Saturday from all of us here at The Dirty Grind Independent Artist Community! We made it through another work week, and what better way to ring in the weekend than with some Dirty Grind Family Field Trips??! 11am Field Trips! Agusto Napoli @ Vincents! 7pm Field Trip! 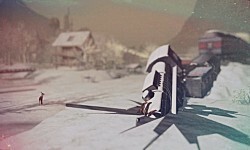 Effinjay @ Maclinton’s Pub! 10pm Field Trip! Thunderfoot Lorefield @ Nameless Cafe! Friday August 26th Field Trips! Thank goodness it’s Friday! Am I right Dirty Grinders???? The Dirty Grind Independent Artist Community is all about promoting our family of artists, even when they are not playing in house! Go to the shows, bring your friends and show all of these artist your love and support! 8am Field Trip! Agusto Napoli @ ZengMusic Venue! 10am Field Trip! The Vinnie Show @ Cafe Musique! 12pm Field Trips! Lexus Melodie @ Cafe Musique! 3pm Field Trip! Suzen Juel @ Bonaventure! 5pm Field Trip! Wald Schridde @ Renaissance Island! 6pm Field Trips! Marqs DeSade & Thunderfoot Lorefield! 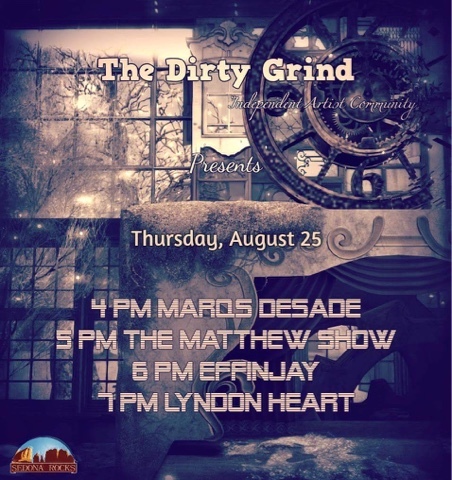 Thursday August 25th Live @ The Dirty Grind ! Happy Thursday from all of us here at The Dirty Grind Independent Artist Community! We want all of you to join us this Thursday night for 4 hours of live musical performances. Bring us your friends , family and wear those dancing shoes , it’s guaranteed to be a great time! 8pm Field Trips! Strum Diesel & The Vinnie Show! 9pm Field Trip! Thunderfoot Lorefield @ After Dark!